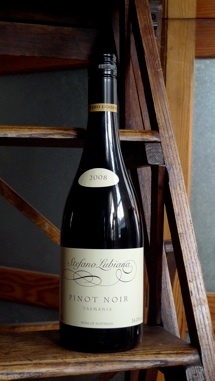 Stefano Lubiana has grown a reputation for making some of the best Pinot Noir in the Southern Hemisphere and this wine continues that trend. 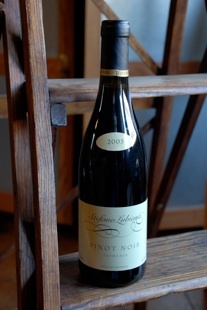 Every winemaker dreams of creating a truly great pinot noir. The reality is that Burgundy’s noble red grape is a tightrope walker. It needs cool, sunlit slopes and well-drained soils to be encouraged onto the wire. The wine’s journey across the palate is a fine balancing act that can come to a crashing end when fruit, tannin and acidity are not lithe and perfectly proportioned. I love the supple mouthfeel and fine, silky, abundant tannins of good Burgundy. In recent years, all my pinot noir growing and winemaking efforts have been directed towards achieving that perfect balance between natural fruit sweetness and fine, ripe tannin. This release of estate-grown, single vineyard wine provides a footprint of my journey along the long road to pinot noir perfection. Vintage 2008 came at the end of an excellent, almost balmy ripening period in southern Tasmania. Our vineyard’s mean, dry soils and brilliant sunny aspect provided us with some great raw materials for pinot noir winemaking. The cooling effects of the river and our mild night-time temperatures helped lay the foundations for plenty of life-giving natural acidity in our finished wines. I’m pleased with what I find in the glass. The warmth of the vintage is clearly reflected in the richness of its deep colour. The nose holds the promise of ripe dark berry fruit with subtle nuances that hint of flower gardens, dark Belgian chocolate, and savoury bouquet garni. The palate does not disappoint. It’s rich and tannic in structure, with roughly 35 percent new French oak adding some firm restraint to the wine’s fruit-driven opulence. A component derived from 15 percent whole bunch fermentation adds depth. With ageing, the wine’s high levels of natural fruit tannin will evolve to add a gentle layer of sweet, round complexity to the flavour profile. Our 2008 Estate Pinot Noir is ideally suited to beef, Tasmanian venison, and the welcome company of family and friends around a table. It should enter its best drinking period after 5-8 years in a cool cellar. “ In the late 1980s, Monique and I travelled almost 10,000km in search of the ideal place to grow grapes and make wine. Western Australia, South Australia, southern Victoria, you name it and we considered its suitability for producing the best possible fruit from each of the classic wine varieties of northern Europe. What brought us to Tasmania’s Derwent Valley – and the north facing slopes of what has since become our bio-dynamically managed Granton Vineyard – was something we discovered that was right under our noses. What struck us most were the aromas of the herbs and flowers we found growing across this island State. When it came time for us to stop and feast on many of the fruits and vegetables we encountered in these cool southern latitudes, we were once again amazed. We found an intensity and a vibrancy of flavour we’d never experienced before. Twenty years later, people continue to make the same observations about the wines we have produced from this property. The latest release of our estate-grown Chardonnay clearly demonstrates that this is not just any ordinary Australian or New World Chardonnay. Yes, it has been barrel-fermented and left on its lees to mature in oak like many of its industry peers, but there is a vibrancy and an intensity in its fruit characters that still continue to shine through the wine. 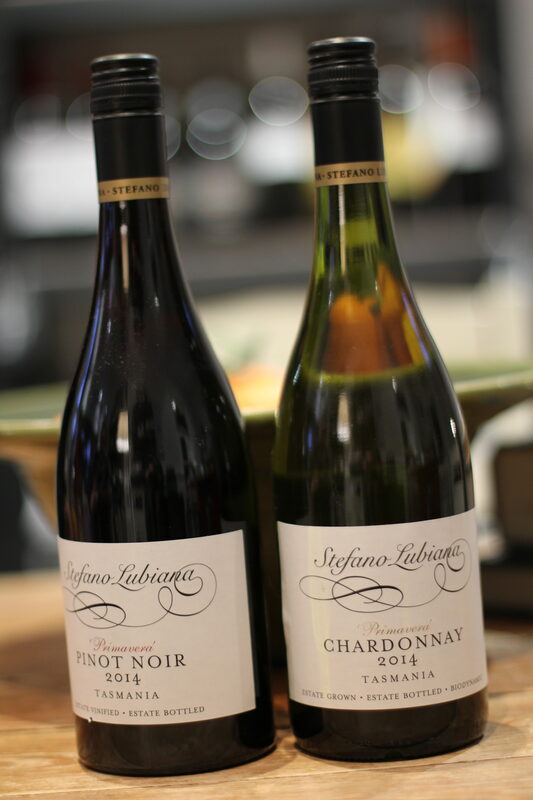 Like the red wines produced from 2008, this Estate Chardonnay also provides ample proof that the wine gods were really smiling down upon us during that warm, dry vintage. In the glass, it is a pale gold colour, with plenty of green flashes that indicate that this is still a wine in its youth. Now 15 months in the bottle, it is similarly alive and vibrant in aroma, with the citrus notes that are typical for our style of Tasmanian Chardonnay already coming to the fore. And the palate? That is building beautifully, but already brimming with flavour, thanks to our commitment to artisan winemaking techniques such as lees-stirring. It’s what we love to see in the glass – a just reward for patient care and effort. Well, maybe we could. The fact is that when you’re on a long journey in search of perfection you just can’t afford to get side-tracked or make any sort of compromises along the way. Finding the right place to produce super premium wine grapes isn’t just a matter of relying on measures of degree growing days to get you over the line. Cool climate viticulture is about higher latitude, not higher altitude. You’ve got to have seasonality in your climate. We experience a genuine spring, summer, autumn and winter every year in southern Tasmania. 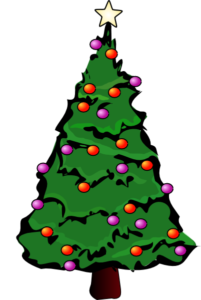 Seasons are important triggers that determine what takes place in a vine as it shoots and develops throughout the year. We’re always looking to ripen our wine grapes in autumn. But achieving 13 Baume or 23 Brix isn’t what sends our pickers into the vineyard. Ultimately, we’re aiming for good clear varietal aromas and flavours. And unlike many places on the mainland nowadays, we don’t have to hang out for higher and higher grape sugars to create exactly the right kind of characters that we’re looking for in our wines. 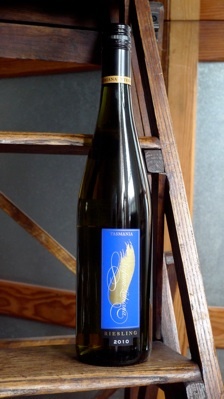 Our 2010 Riesling is a living example of the benefits of latitude over altitude. It has wonderful varietal aromas and flavours, and yet it weighs in with a neat 12.0% alcohol in the bottle – 12.0% and bone dry, that is. In the glass, there is plenty of appealing lemony/citrus aroma to telegraph its identity. Delve a little further into the wine and you soon find the spring fragrances of apple blossom with subtle hints of talcum powder. And the palate? That’s as fresh and inviting as you’d expect from a young, cool climate riesling. Think lemon, lime, and grapefruit. Just give it a little time in the glass if you pour it straight from the fridge. This is a wine with latitude. 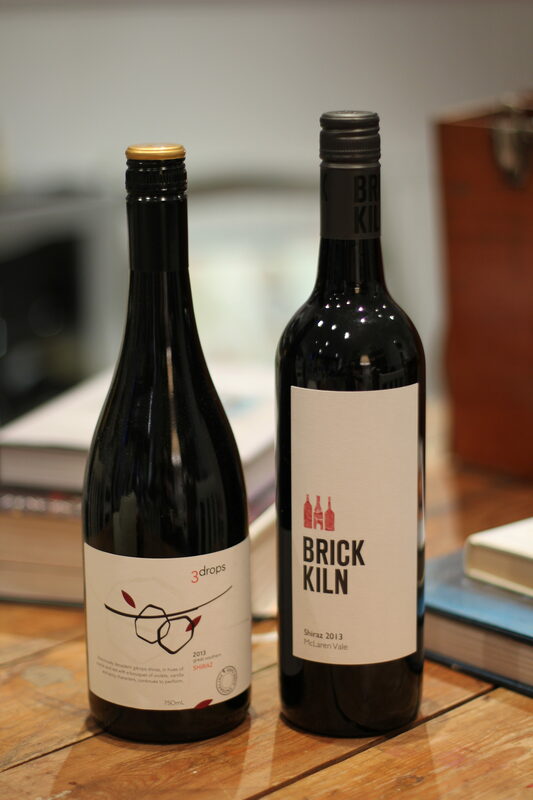 Its brisk natural acidity is like an early morning walk in Tasmania – crisp and bracing at first, and then sheer delight. “A similar pale gold colour as its Derwent Estate neighbour, but more intense lime essence on the nose and a fuller, more textured and complex palate with some mineral and herbal savouriness underpinning the fruit and running through to a firm, fresh, clean finish. “ My dad Mario can’t understand why some winemakers and consumers like to single out certain varieties and wine styles as being worthy of special attention and popular acclaim. It’s as if they would like them to be put up on pedestals and exhibited as works of art. Our family believes the art in winemaking is all about making a product that delivers food-friendly wines with satisfying aromas and flavours. I love the challenge that growing and making good Merlot provides in a cool maritime climate like Tasmania’s. The variety has a huge potential here. With time, we should be able to create wines that can be clearly identified with the dry, savoury, ripe tannin styles of northern Europe. The key to success is to produce fruit in the vineyard that shows a fine balance between the briary berry sweetness of the New World and the drier, more aromatic crushed leaf characters of the Old World. Vintage 2008 in Tasmania was characterised by big yields in almost all of the State’s wine growing regions. At Granton, we enjoyed an unusually low natural fruit set in our Merlot. The vines did not require the heavy crop thinning that became standard practice elsewhere during the warm summer of 2008. I love the way the variety responds to the grey gravelly soils of our lower vineyard blocks overlooking the Derwent River. When I see our Merlot there with its full green canopy, I’m reminded of many of the sites I saw along Bordeaux’s Gironde in 1986. 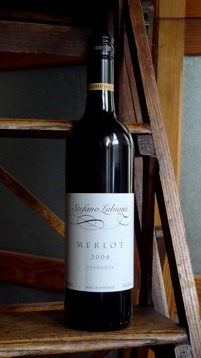 The 2008 Merlot looks set to follow in the footsteps of the very successful 2001 and 2003 vintages. It should prove to be one of the best we have produced from our small, hand-tended vineyard. There may not be a 2009. The wine opens with a deep crimson colour and offers up aromas of dark berries, crushed leaf, and cedar/cigarbox. I can see plenty of new French oak in this wine, but it has been built for the long haul. The tannins are firm and grainy, something which characterises many of the red wines of the hot and dry 2008 vintage. The finish here is equally dry, with undertones of Swiss brown mushrooms. Possibly the nest winemaker in Tasmania and Australia? That’s a matter of opinion but he’s certainly up there! I have some great wines and vintages from this winemaker. Please click on the links on the right, below to see the new Estate Pinot Noir 2008, Merlot 2008, Chardonnay 2008 and also Riesling 2010. I also have some lovely wines on this page, older vintages of the 2005 Pinot that is now very rare and also some lovely old NV Brut which is drinking really well. Pictures of these two wines are on this page. Ok, here’s a wee introduction to Steve’s very special business. 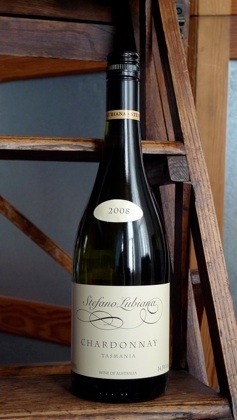 Stefano Lubiana Wines is rated 5 red stars in the James Halliday Australian Wine Companion 2011. “ Boutique” winery, thrives on this island, and the essence and faith on quality therefore thrives. Its therefore great Whirly country where the majority of vineyards fit into the Whirly wine philosophy of small is beautiful, small is good. Launceston has Cornish heritage quite clearly: the Tamar crosses the main road down to Cornwall just west of Plymouth and like the Cornish river, this river is wide and full of stature and very important to the agricultural make up of the land in this part of Tasmania. The climate also changes due to the river here, it’s significantly warmer on the west side of the Tamar. When I arrived there was damp, wet fog in the middle of summer around Dalrymple vineyard and the windy, woody roads and yet across the river the sun was out. The varietals grown on each side of the river therefore vary greatly. One of my favourite wines I tasted on Tasmania was from Dalrymple where they made some sublime cool climate Chardonnay. The vines here were first planted in 1987 and I tasted the 2002 Chardonnay when I was there, with oak, which was a rich wine of yellow peaches yet with a lovely grapefruit finish. They made very little of this wine since this area of the island is very open to the elements and it gets pretty windy here: in December 2001 the wind thrashed through the vineyard and destroyed 70% of the crop. I drove across to the other side of the river and yes the temperature did indeed rise by 5-10 degree’s. These little micro climates in Australia are amazingly interesting. On the other side I found some lovely little garage wines, one called rather beautifully, “Humbug Reach”, which literally was a garage wine when I was there. But the wines here were incredibly impressive: I tasted their 2005 Riesling, very limey and zesty, their Velo’05 Riesling was softer and a little peachier in its makeup. The drive from Launceston to Hobart takes 3 hours, that’s the entire length of the island from north to south, less than the drive from Margaret River to Manjimup, or from London to Liverpool on a good journey, to paint a picture of a more accessible image of distance, that is if you’ve been to Liverpool. If you have not then please do go. I have a lovely client there on Hope street called “ 60 Hope street”, cut in between the two landmark cathedrals that differ so much in age and architecture and the city has really come of age in the last decade. Anyway, back to Tasmania. The drive takes you down through rough, rugged sheep country, pretty dry and barren and about half way across, is Ross, famous for being the centre of the wool industry, a former garrison town that looked after over 12,000 female convicts in the 1850’s, and being almost half way between the two main cities of the Apple Island (called because it used to be a major apple producer in the world) was also an important coaching station in days gone by. It’s a wonderfully preserved little town that literally transports you back 150 years. NV Brut: Tarte Tatin and toasty..a winner…yes!!! After searching Australia, fifth-generation winemaker Steve Lubiana selected Tasmania for his cool-climate vineyard back in the early 1990s. His family’s winemaking origins stem back to Trieste in Northern Italy. Steve discovered a parcel of land overlooking the spectacular tidal estuary of the Derwent River at Granton, a mere 20 kilometres north of Hobart. The vineyard was first planted with the Burgundy varieties of Chardonnay and Pinot Noir during the spring of 1991. From those humble beginnings, it has expanded to 18 hectares of closely spaced vines, which now also comprise of Merlot, Sauvignon Blanc, Pinot Grigio, Riesling and Nebbiolo. Despite its growth, Stefano Lubiana Wines remains a family-owned and operated business, passionately focused on producing small quantities of hand crafted, cool climate, Tasmanian wines. Although Stefano Lubiana Wines produces Pinot Grigio, Pinot Noir, Riesling, Sauvignon Blanc, Chardonnay and Merlot, it is Steve’s sparkling for which the label is perhaps best known. 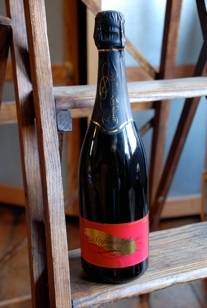 Stefano Lubiana’s sparkling wines have claimed both national and international praise. He produces three styles- a perfectly handled and balanced Non Vintage (NV) style and a more complex Vintage Brut which spends longer time on lees. Steve has also just released ‘Prestige:’ a 1995 vintage with more than a decade on lees. Prestige is a refined style with aromatic and textural complexity. Power, class and freshness combine on a perfectly sublime palate with purity and balance. All three wines have been written up in James Halliday’s 2008 Australian Wine Companion- the NV scoring 92 points, the 1999 Vintage Brut 94 points and the Prestige features in Halliday’s ‘Best of the Best by Variety’ with 95 points. Steve Lubiana is also well known for pushing the boundaries of winemaking techniques in Tasmania and is always exploring innovative methods to extract maximum aroma, flavour and palate dimensions in his wines. He regularly experiments with yeasts (wild and/or inoculated) and uses whole bunch fermentation where appropriate. His business boasts a modern, state-of-the-art winery facility, capable of processing up to 300 tons during vintage. The winery features a temperature-controlled barrel hall to prevent temperature fluctuations through varied season conditions. It also permits regulation of temperatures during fermentation thus allowing better management of the process and advancement in overall quality. Steve also plays an active role in the Tasmanian wine industry as a Board Director of Wine Industry Tasmania and Chairman of the WIT marketing committee.